Ambulance officers say they routinely see themselves or others injured at work, only to return on their next shift. Health union United Voice wants control of the Northern Territory's ambulance services to be transferred to the Government. 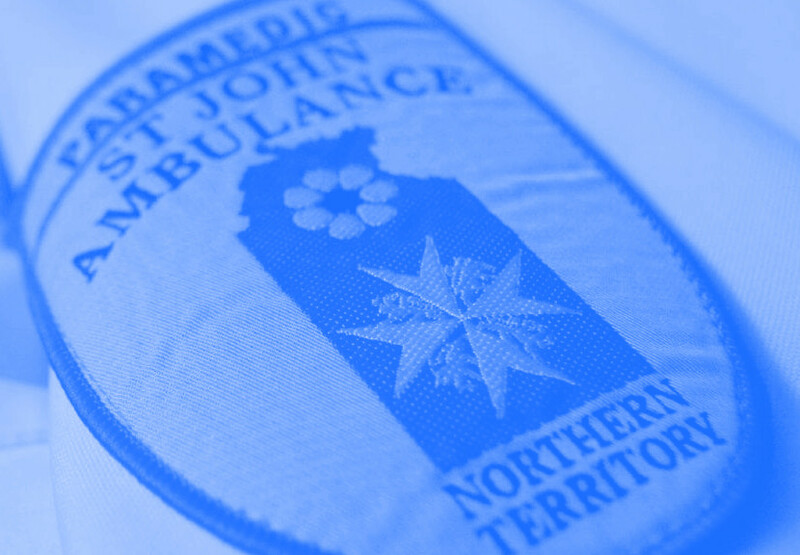 St John has run the NT’s ambulance service since Cyclone Tracy in 1975. United Voice NT branch president Kenton Winsley said government control would give workers more access to training and support. “I'm familiar with the amount of in-house training and support you can get from the Department of Health,” he said. St John Ambulance recently launched the ‘Hands Off’ campaign in an effort to reduce violence against paramedics. St John Ambulance says it offers “full support to staff in instances of assault, and encourage the reporting of verbal, physical and indecent assault not only within the organisation but to the police”. It said it provided ongoing professional development in the form of a variety of workshops and training sessions. St John Ambulance NT chief Judith Barker said staff had not brought up the idea of government control with her. “I talk to my staff daily, I see them in the halls, I went out on shift earlier this week,” she said. NT Health Minister Natasha Fyles said the government does not need to get involved.